How to Download Xender for PC To Transfer Files? We live in a world where speed is everything. Speed not only in terms of the processors that are being manufactured nowadays but also speed in terms of data transfer. When it comes to data transfer, it is safe to say that technology has improved in a really big way. Today we have numerous options through which we can transfer our data. One of the great advancements was done by allowing users to transfer data wirelessly. Yes, Bluetooth allowed users to transfer data, but no one does that nowadays as we have Wifi-direct now through which we can send huge files in just a few minutes. There are numerous applications which allow users to transfer data using the Wifi of their smartphones but very few applications allow us to transfer data from smartphones to our laptops or PC. ShareIt is one of them. But, if you don’t have ShareIt and still want to transfer data using other applications, then you still can do that with some trickery. To get Xender for PC free download, users first need to take a look at Bluestacks. Bluestacks is an Android emulator available for Windows. Using Bluestacks, users can run almost all the Android applications seamlessly for free. You can also refer to How to Download Bluestacks for Windows 7 for detailed process. Bluestacks is the basic requirement for your PC to be able to run Xender. Download Bluestacks in order to open the world of android on your PC and also Xender for PC free download. After downloading the .exe file of 300+ megabytes, install the setup in order to initiate the process for Xender for PC free Download. Installing Bluestacks can be a lengthy process as it requires some programs from Windows preinstalled on the PC. 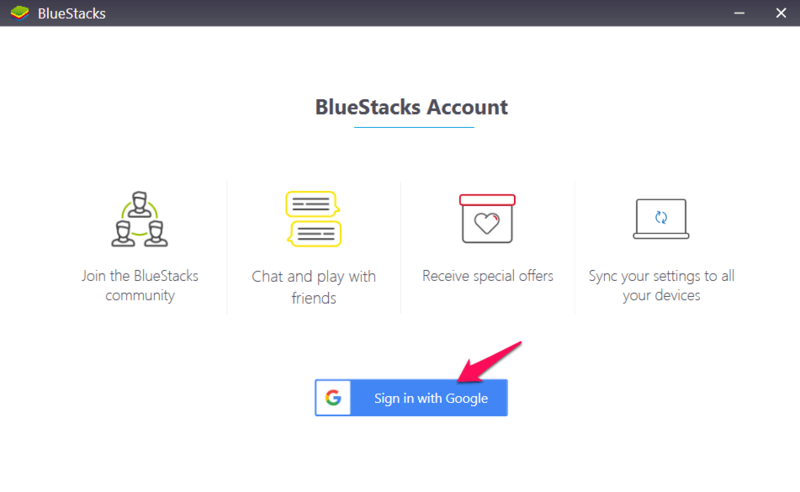 If they are already installed then, Bluestacks would install without any hiccup, but if not, you need not have to worry as Bluestacks will automatically ask you to download the missing program or framework required to proceed. All you need to do is successfully download and install those programs. Mainly you would need to install DotNet Framework which you can get it here. Setting up of Bluestacks is quite important as if the C Drive is not having so much space then you can definitely put its data in some other drive in order to save space on the C Drive. Now, all that is keeping you from Xender for PC free download is just a login from Google. This login will help you in logging into the Google Play store as well. You cannot proceed further without logging into your account as applications are downloaded only when you have successfully logged in. Since you have successfully logged into your Google account on Google Play Store, all you need to do to get Xender for PC free download is open Google Play Store and install Xender. Transferring files at speeds faster than Bluetooth by up to 200 percent. Transferring data to different operating systems like Android, Windows, iOS, Mac and PC as well. Send data wirelessly without using any sort of connection like USB etc. 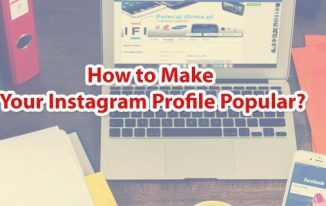 Send all kinds of file, like documents, video, audio as well as pictures and surprisingly; you can even transfer applications from one Android device to another and install the same application without spending data on your second device. One of the best features of Xender is Smart Phone Replication. This feature allows you to transfer your data from old device to the new one. It comes in handy as it will transfer literally everything from the old smartphone. 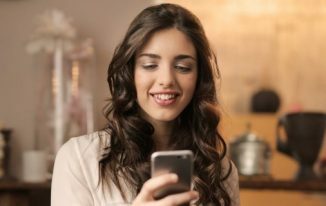 Be it contacts or SMS, pictures, videos, music, applications, games or any other type of file present in the device will be transferred to the new phone. Multilingual support is available as you can use Xender in 22 languages which include Hindi as well. 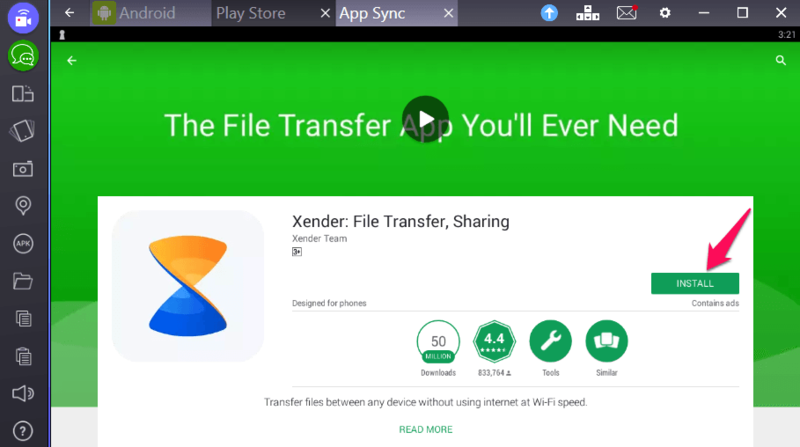 Xender is an amazing file transfer app with excellent transfer speed, and that is the reason people still love it even though it is one of the oldest app of its type. Getting ito on your PC will add more fun to your file transfer needs. I hope the method is simple to you. Still, if you find anything difficult to understand, do write back in the comments. Thanks for your article, actually have lost my phone so now I am working with my PC, so, i am seraching for how to use Xender in my Pc. thanks for your help. Thanks Atish for sharing this useful information. Xender is now a trusted and best file sharing Application for the Android. 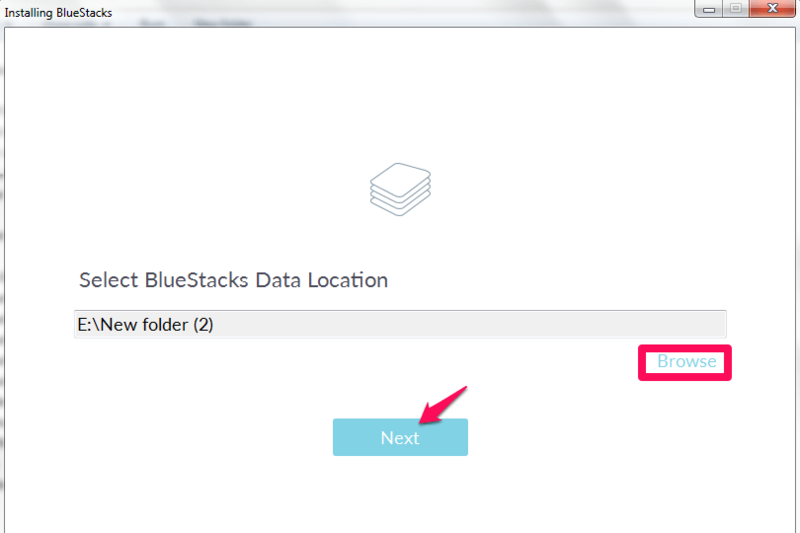 For PC to Android Transfer the trick you share using the Bluestack is very helpful. I also want to share that we can also use the web interface of xender to Transfer files between PC to Android Phone. xender is a good app to share files but i will prefer shareit more then xender. 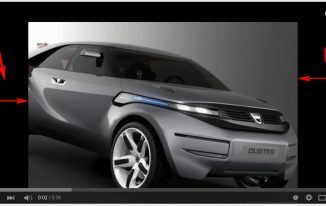 Xender is a very useful application to transfer files, I was expecting it on my laptop, thanks for this post now i can use it on my laptop. Xender has been great in past but I think Shareit has better features now. Xender is one of the most popular apps available on Play store, I wish they had an official PC version available too Just like Shareit. I am a mac user, is it available for Mac Atish? How to Combine Multiple Internet Connections in One?